Disney scouts chose Dancer Marge Champion as the model for Snow White in the 1937 animated classic. As Michelle Miller reports, at 90 years old, Champion still recalls sessions with filmmakers. 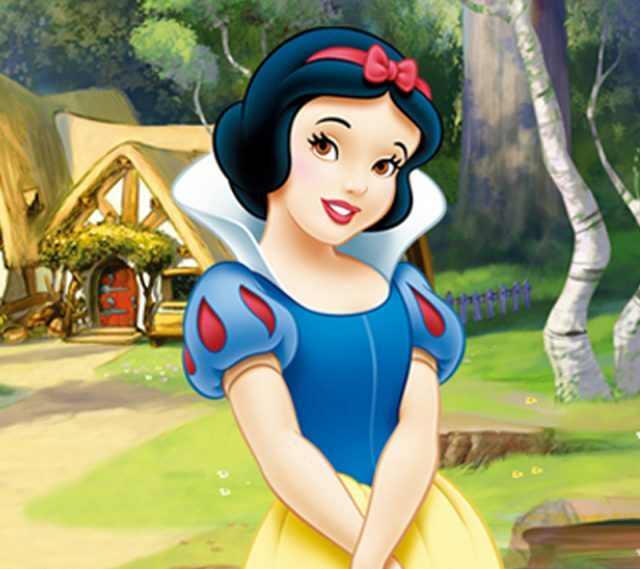 Disney’s film adaptation of Snow White is based on a German folk tale and was first brought to life through the pages of The Brothers Grimm’s collection of fairytales. Featured image via Cartoon Bros. Previous article7 Stunning Literary Sites To Check Out The Next Time You’re In The U.K.